Father Dennis J. Billy, a Redemptorist of the Baltimore Province, taught for more than twenty years at the Alphonsian Academy of Rome’s Pontifical Lateran University, reaching the rank of full (ordinary) professor. 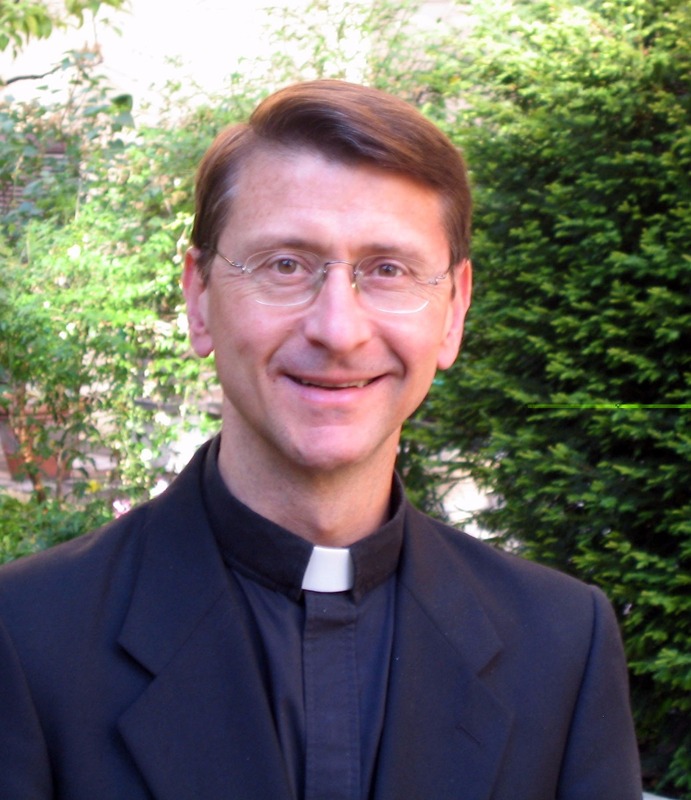 He is now scholar-in-residence, professor, and holder of the John Cardinal Krol Chair of Moral Theology at St. Charles Borromeo Seminary in Wynnewood, Pennsylvania. Father Billy is the author of numerous theological and spiritual books. by Dennis J. Billy, C.Ss.R.